Whether you need us to do a pool safety inspection, give advice on what needs to be done to make your pool compliant, provide a quote to erect a new fence or simply need a tap safety cover we can help. 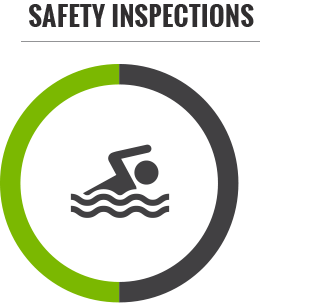 We have been specializing in pool safety inspections since 2010 when the Queensland Government introduced the pool safety regulations. So whether you need a pool safety inspection or just want an advisory consultation we will provide useful information so that you can make informed decisions. The difference is that with a pool safety inspection you will be issued a certificate once it is compliant. With an advisory consultation you will receive a report outlining what you need to do to make the pool compliant but a pool safety certificate in Brisbane, Gold Coast & the Sunshine Coast will not be issued without a formal pool safety inspection. 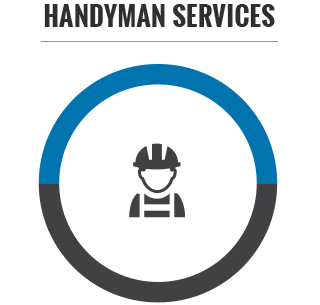 Whether you need assistance fixing a few items or need a new fence erected we offer a variety of handyman services and products at affordable rates. As our handyman is also a licenced pool safety inspector they know the legislation backwards. We are known for the work that we do for pool safety but we also do many other things that may be of interest to you as well. We have developed 60 degree solutions for taps, power points, gas fittings and other climbable objects making them non-climbable at an affordable rate. The safety covers solve a difficult problem in a cost effective manner by eliminating the need to hire an electrician or plumber to move the objects. For pool safety and handyman services we cover Brisbane, Moreton Bay, Sunshine Coast, Logan, Redlands, Ipswich, and the Gold Coast. 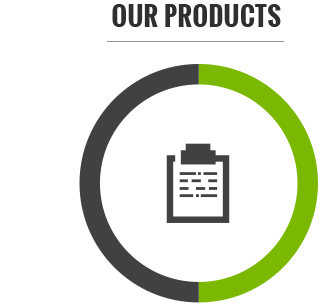 For our 60 degree solutions products we will ship them all over Australia.